>>> Thanks for the background. This is much appreciated. >>> Here are some concrete gripes I have with the usage policy. 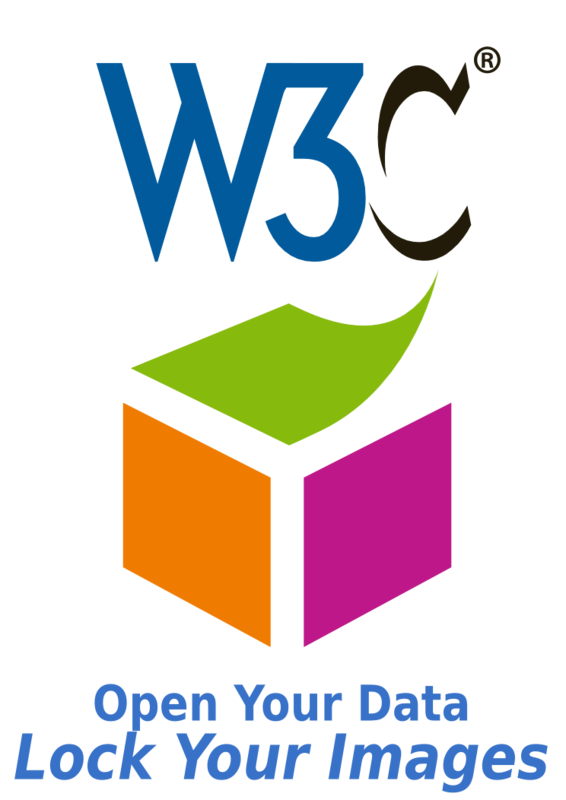 >> modifications to fit user needs in context ('less control by W3C'). > photos/danbri/428172848/ as disparaging W3C products, services etc? AC reps would have something to say if it did. people who feel strongly about it to parody the heck out of it. Ok, I have the first entry in the parody contest :) I attach it. more or less standard boilerplate to me. would do such a thing!). be grateful (the font and font color need a bit of tweaking too). Next message: Fabien Gandon: "Knowledge Management and Semantic Web for Engineering Design, Sunday October 28, 2007, Whistler, BC, Canada"
Previous message: ~:'' ありがとうございました。: "Re: A new Semantic Web logo?"